I hope everyone had a wonderful Memorial Day weekend. Even though the calendar doesn’t say so, I always think of Memorial Day weekend as the official start of summer, don’t you? 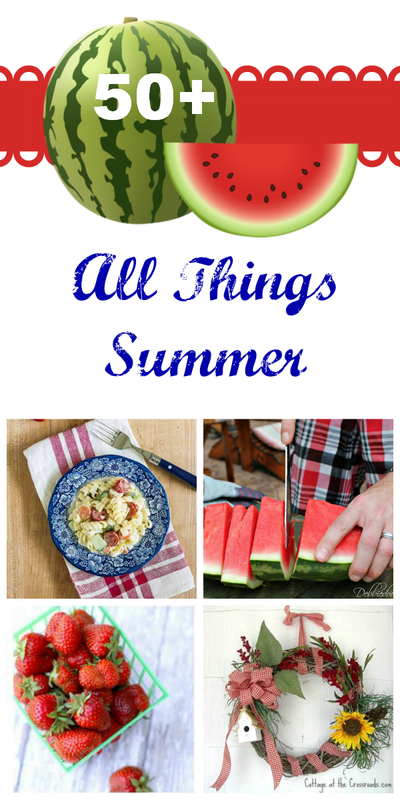 And to kick off your summer celebrations, my team and I have collected the best of our summer related posts for the Summer Edition of All Things Creative. Have you met everyone yet? 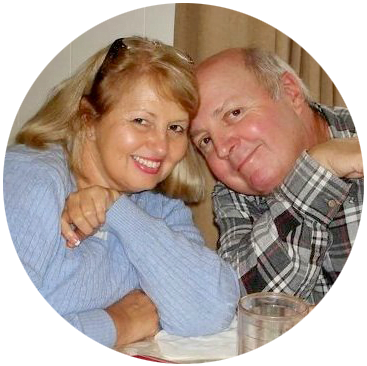 We’re so happy to have Maryann from Domestically Speaking join our team. 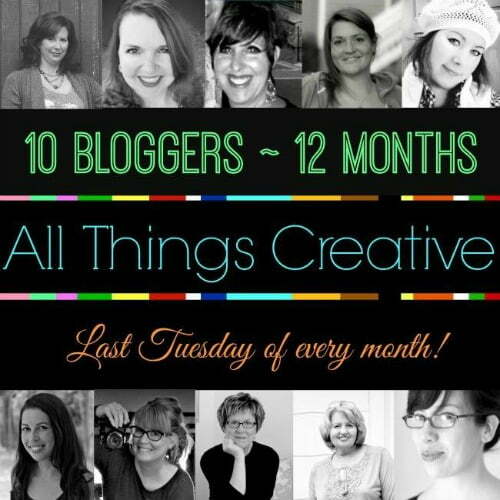 There’s also Claire from A Little Claireification, Debbie from Debbiedoo’s, Jacque from The DIY Village, Dawn from Creative Cain Cabin, Melissa from The Happier Homemaker, Julie from Redhead Can Decorate, Ann from On Sutton Place, little ‘ole me, and Vanessa from Tried & True. So happy to be working with such creative gals! Here are some of the links that I added to the party. 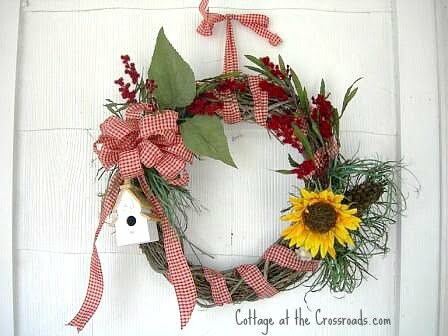 I dug way back in my archives and found this little summer wreath that I made in 2011! The reason I thought about it is that I want to reuse it again this year. It’s stored in the attic so hopefully I can get Leo to retrieve it for me this week. During that same summer, I made this burlap mantel garland when I was decorating for summer. 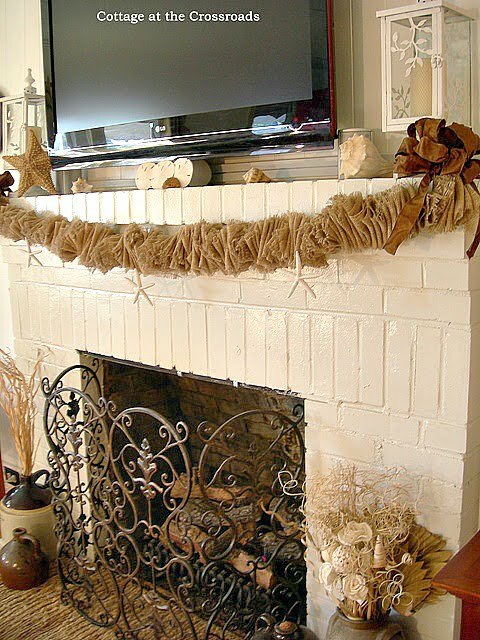 Would you believe that I haven’t even decorated the mantel for summer yet this year? Bunnies are still playing on ours, but I’m sure to get plenty of inspiration from the links at this party! Leo and I were reorganizing our storage building today and I ran across this fried green tomatoes sign that I made for our kitchen last summer. I’m ready to hang it again because we have some fairly large tomatoes growing in our garden. Can’t wait until they are actually large enough to fry! A sure sign of summer! Well, let’s get this party started so that we can see all of everybody’s summer links. Just a reminder to please pin any images that you’d like to save from the actual posts, not the links below. Darn spellcheck! I meant Your Fried not you’re friend…. You’re friend green tomatoes sign is absolutely the bomb! I love it! I really like the color of your kitchen cabinets too. The curtain under the sink is really cute too. Just love all of your wonderful ideas, Jane!! That Fried Green Tomatoes sign is awesome and I love that chair planter!! Pinning! I just adore that Fried Green Tomatoes sign! 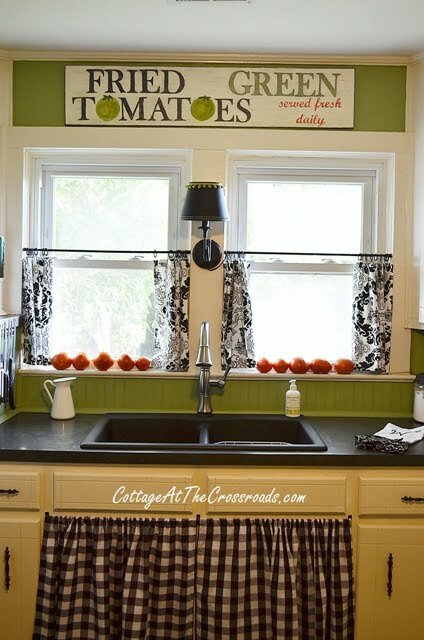 Oh my…the tomato sign is so perfect for your kitchen…love it!! 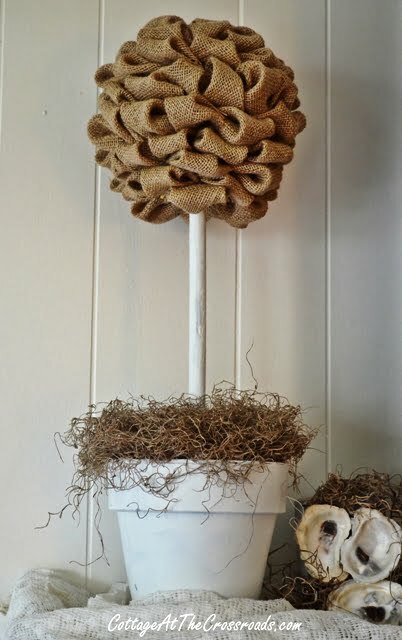 As a fellow burlap lover I adore your burlap projects! Awesome Jane and awesome awesome awesome graphic. Oh it just screams summer time:)! 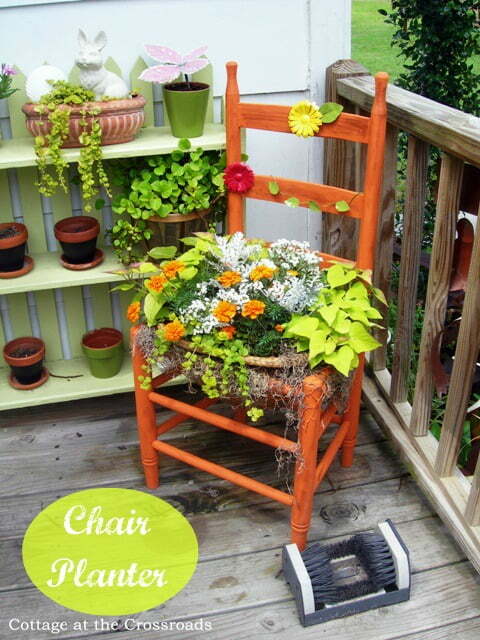 Love your upcycled chair planter. I have all the things to make a few, but haven’t got around to it yet. Pinning!! !